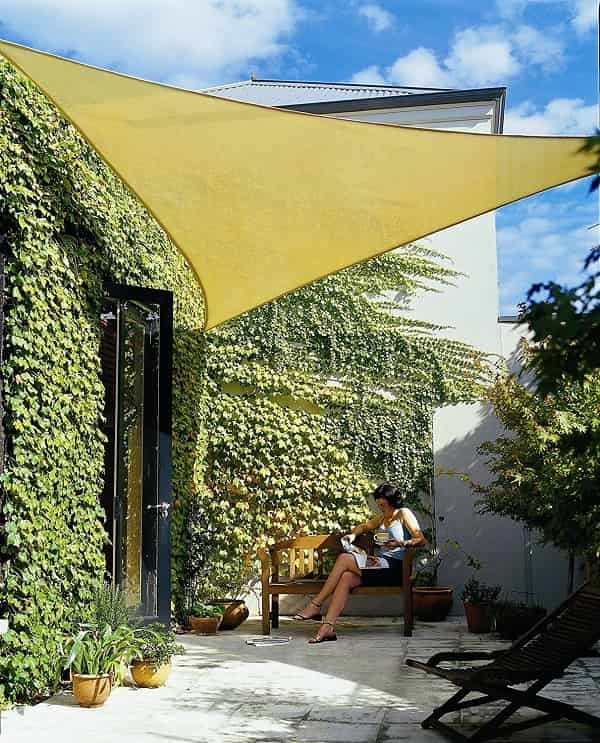 The outdoor umbrella is a must-install pato’s accessory which is so useful for you. 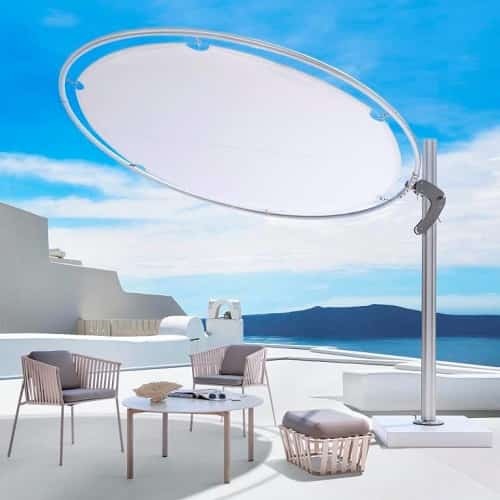 The main function of patio umbrella is to protect you from harmful UV rays, so you can enjoy the summer air comfortably in the middle of the day. 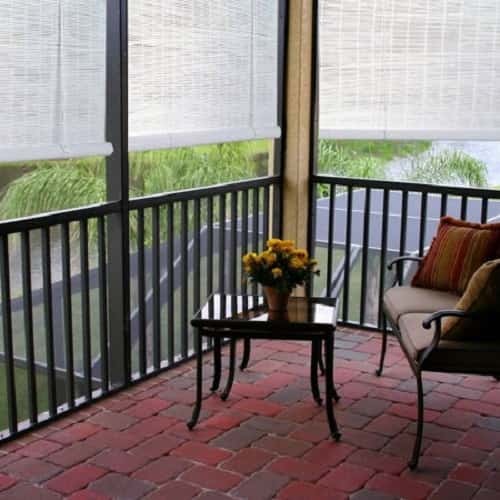 Covering your outdoor living space is also beneficial to protect the outdoor furniture from elements. 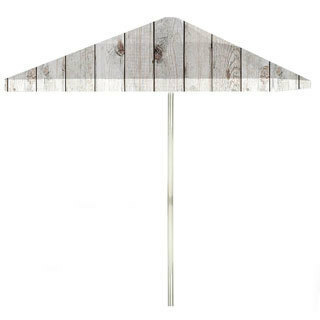 There are 3 types of patio umbrella which are table, cantilever, and tilting umbrella, they have each different feature and prices. Table umbrellas are those which the pole is inserted into the umbrella hole on the table, cantilever and tilting umbrellas are types of umbrellas which the angle can be adjusted as you wish. The most expensive one is cantilever, but it still depends on the size of the umbrella itself. 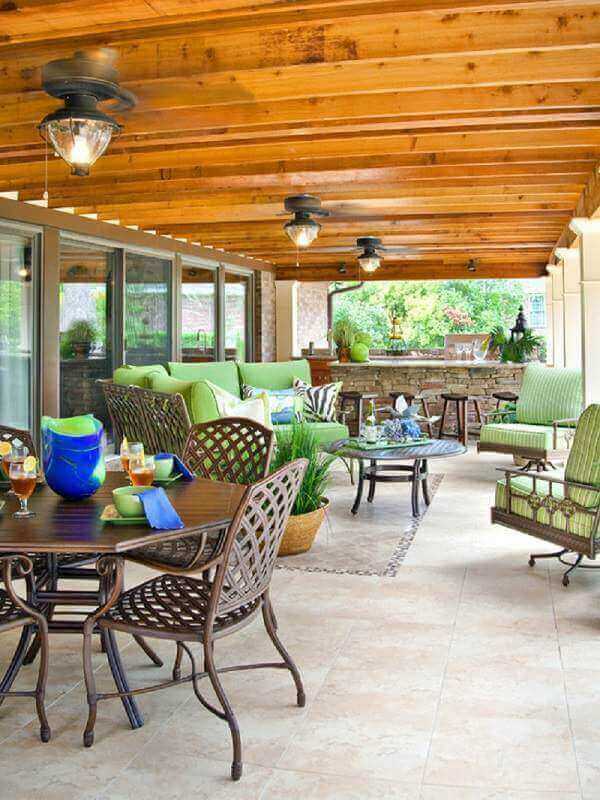 Besides working as a cover, an outdoor umbrella can also give an attractive look to your patio. 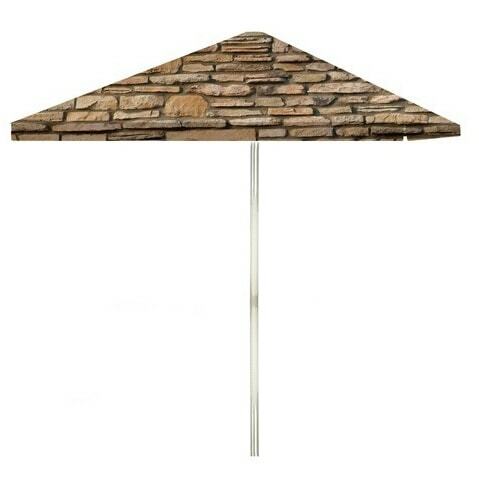 Today many manufacturers create not only durable and useful patio umbrella, but they also make it look so eye-catchy. With numbers of umbrella’s designs and styles, you can choose the one which goes with your taste like the solid-colored umbrella, striped umbrella, tropical umbrella, and so much more. Those with simple style taste may go with the solid color or striped umbrellas, but choosing the unique umbrella is a good idea to add an eccentric appearance to your patio. 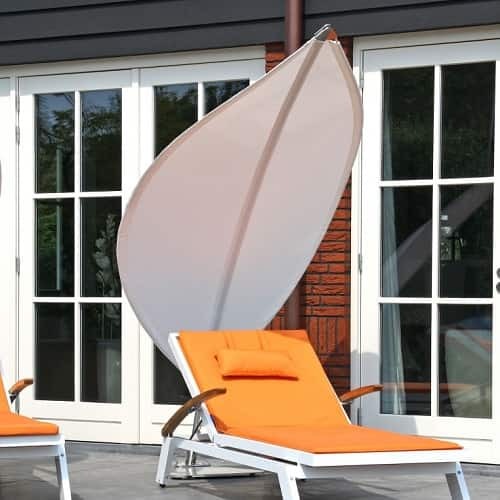 Here we have chosen 15 most unique outdoor’s umbrellas which are perfect for decorating your patio’s design! 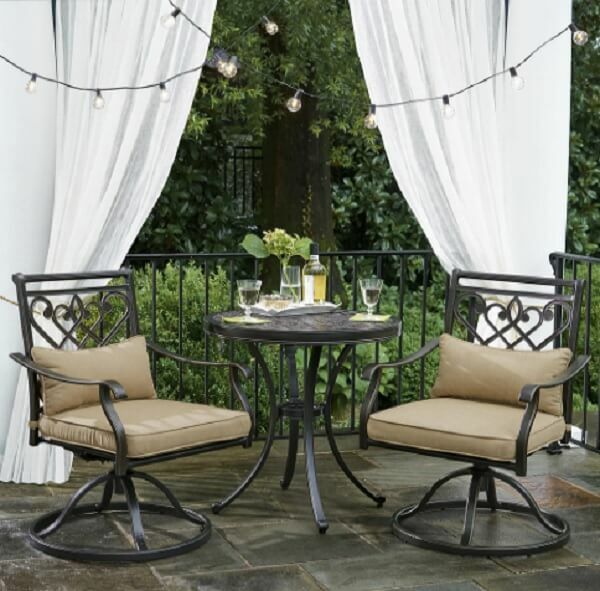 Adding the natural look accessory for your patio is never go wrong. 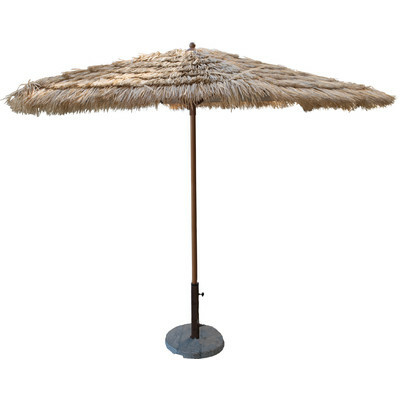 The palm tree design of this umbrella is so perfect to match with your backyard’s surrounding. 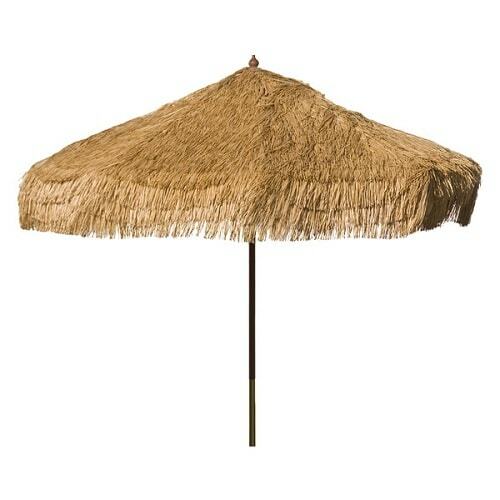 It is also a durable umbrella which comes with a fiberglass pole and UV resistant fabric. 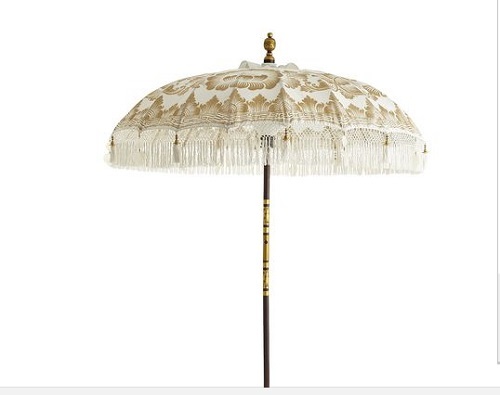 By this umbrella, your patio will look so eccentric, and everybody will be stunned. The cover is made from polypropylene material which withstands all weather’s condition and the eucalyptus hardwood frame is also very durable. There are 4 color choices available; Natural, Yellow, Whiskey, and Lime. 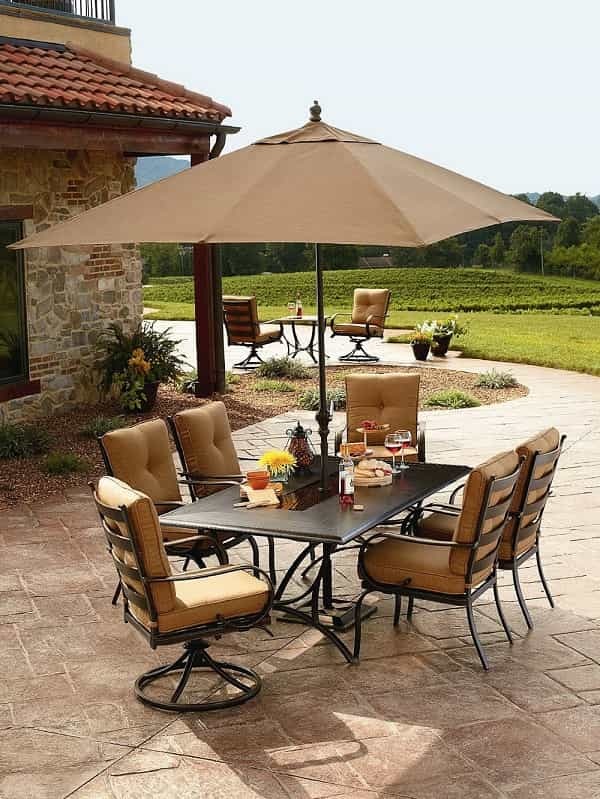 The contemporary style of this umbrella truly brings up the beach nuance to your patio. 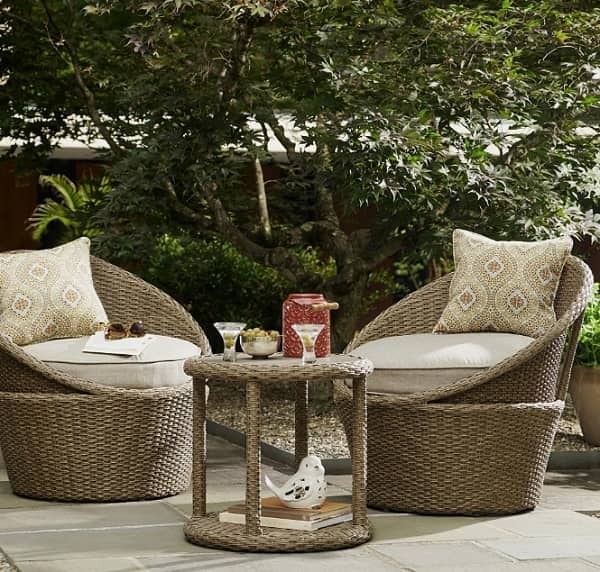 It looks more simple than Palapa, but still gives an adorable contemporary style to your backyard environment. There is no doubt that the beauty of Indonesian culture is really amazing, and you can represent such beauty with this gorgeous Balinese Umbrella. 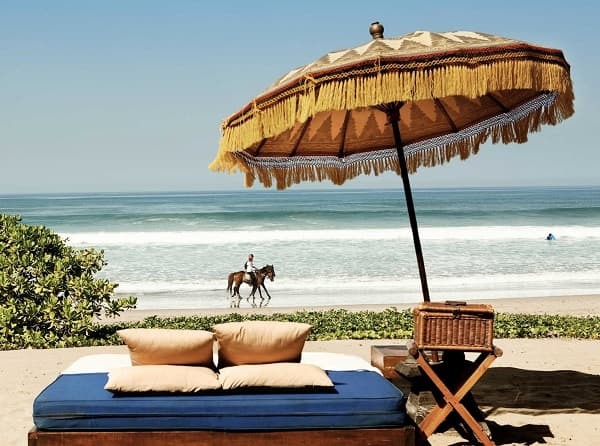 It is originally handcrafted in Bali and takes about 10 days to create one. 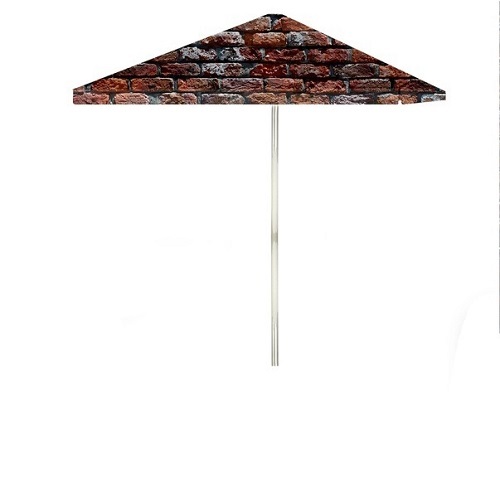 Such a special and unique patio umbrella. This colorful pagoda umbrella is a brilliant representation of Asian culture. 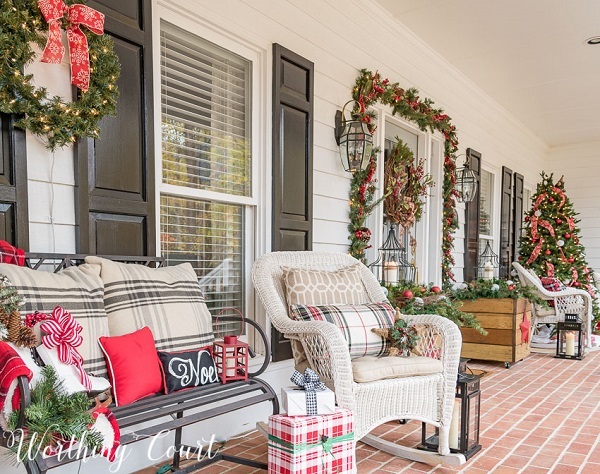 It will beautify your patio decoration and will amaze all the coming guests. 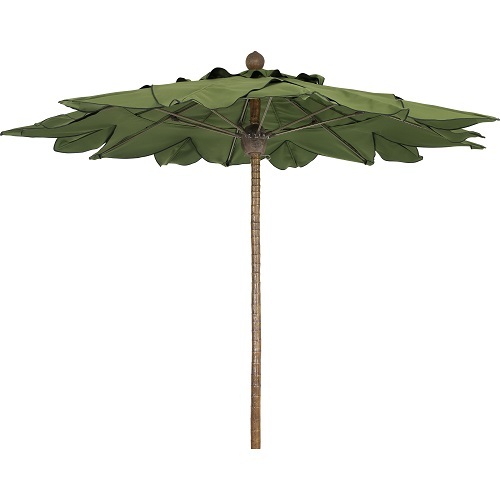 The fabric UV resistant and eucalyptus wood pole are featured in this umbrella. 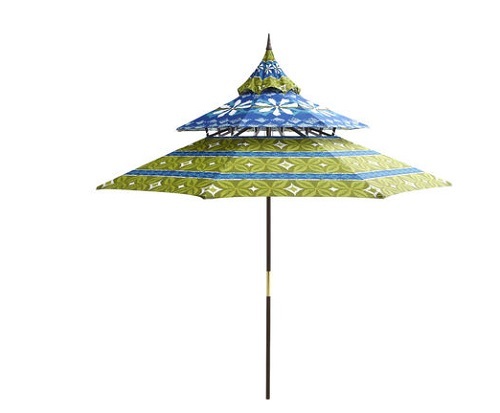 The same kind of pagoda umbrella with different Asian pattern which looks less dramatic with the combination of green and blue. 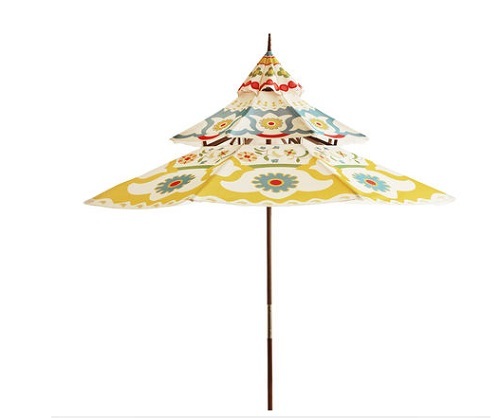 The colors which are combined with the natural pattern makes this umbrella looks very adorable to place in your outdoor living space. This is no ordinary cantilever umbrella! It comes with round shape which makes it look so innovative and sophisticated. 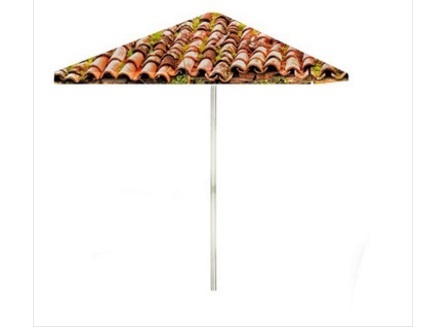 This umbrella will add so much value to your patio. 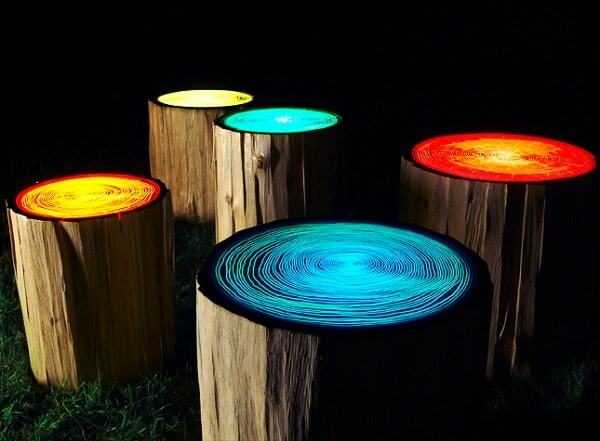 There are various color choices available for you like green, orange, red, yellow, and others. Another unique cantilever umbrella from Umbrosa in leaf shape design, which looks natural yet futuristic. This one is a small shade which works best for individual use. 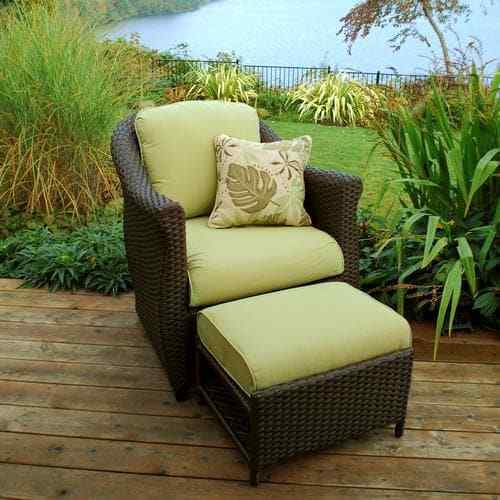 You can place it along with the one person lounger chair. 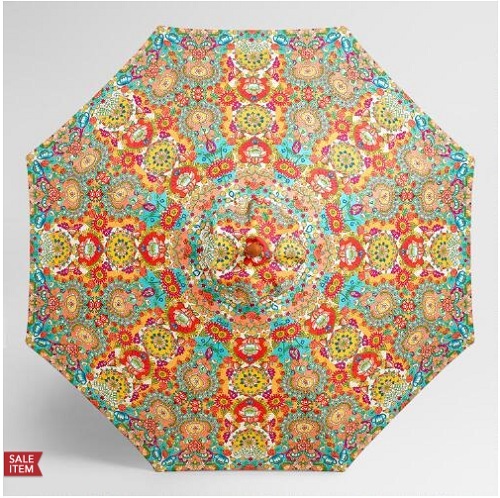 The vibrant color of this umbrella is so attractive with its kaleidoscopic floral pattern. 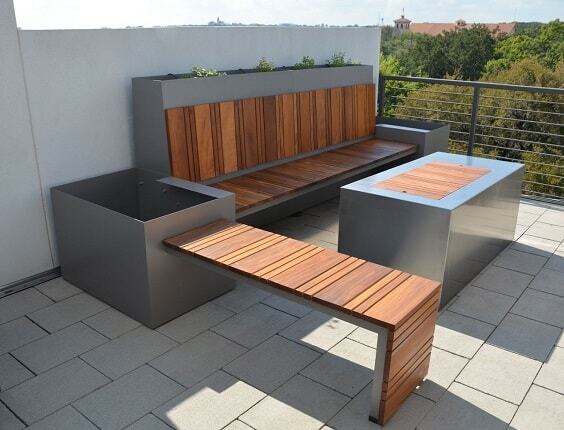 It will turn your patio into a playful outdoor space. It works well for a 5 piece dining set. 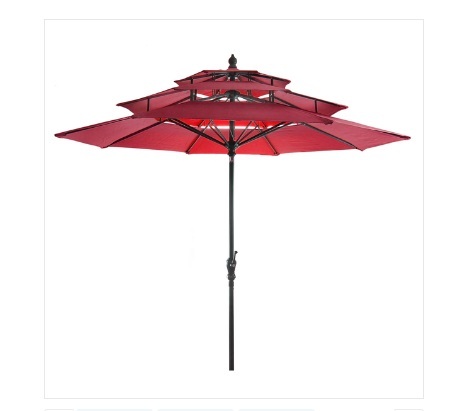 It is a unique outdoor umbrella with 3 tier design which will make your patio looks so elegant. The fabric is 160G polyester with a steel frame which is safe to use over the years. There are 3 color options which are Navy, Red, and Khaki. 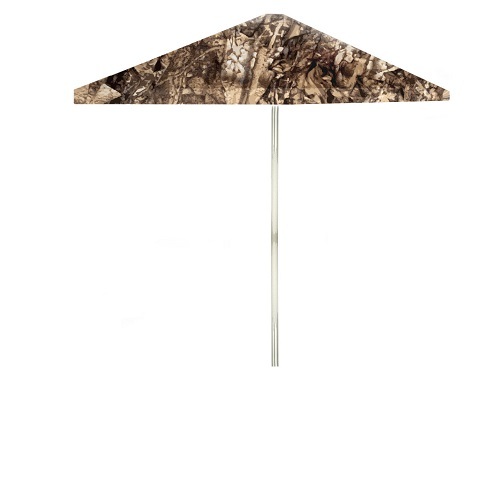 These models below are the 8′ umbrellas by Best of Times which are designed with unique camouflage patterns. Each pattern resembles the specific outdoor environment, and you can choose the one which really matches your patio’s design. This unique umbrella will make everyone amazed.